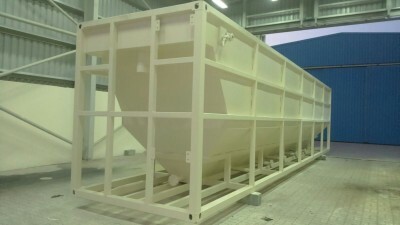 Four Lines Industries LLC is a leading manufacturer in the UAE for Horizontal and Vertical storage tanks. 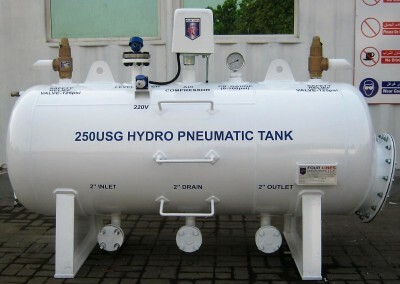 These tanks can be cylindrical, rectangular or square, with either single and double wall containment. 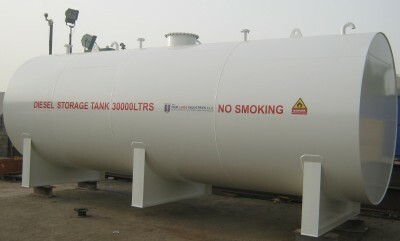 All tanks are manufactured in compliance with ASME Vlll. Div. 1. and additional special certifications, UL-142, UL-58, DNV 2.7-1, DNV 2.7-4, CSC, ISO and IMDG can be provided as requested. 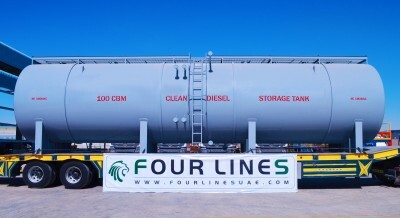 Four Lines Industries LLC is a leading manufacturer in the UAE for Horizontal and Vertical storage tanks. 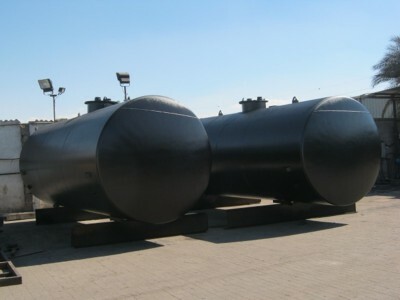 These tanks can be cylindrical, rectangular or square, with either single and double wall containment.